"IT'S ON...” for the 31st Year! 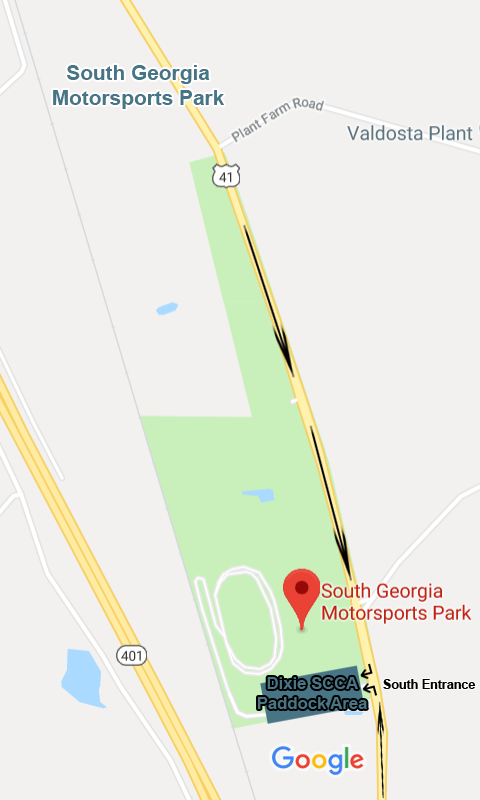 Allies vs. Axis will take place at SOUTH GEORGIA MOTORSPORTS PARK in Adel, Georgia! Be a part of this historic and infamous Solo commemoration of Pearl Harbor Day.